- Providing information to the "non-addict" whose work or association may be involved with an active crystal meth addict. - Providing information to the public regarding the CMA fellowship. - Providing information to the CMA fellowship, keeping it well informed so that members and groups may work more effectively to carry the message. 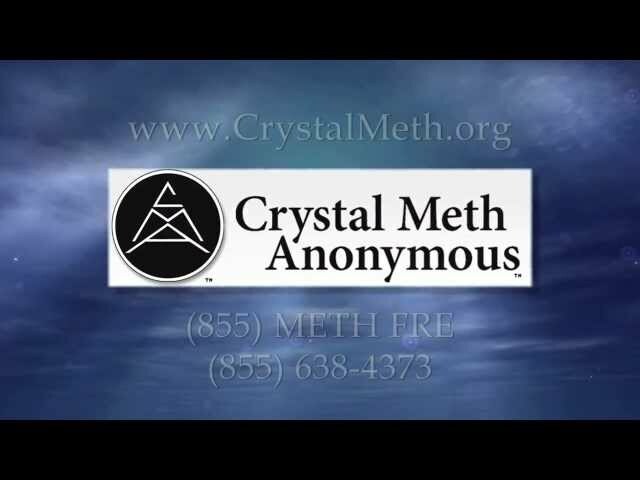 "All those affected by crystal meth are informed of Crystal Meth Anonymous." 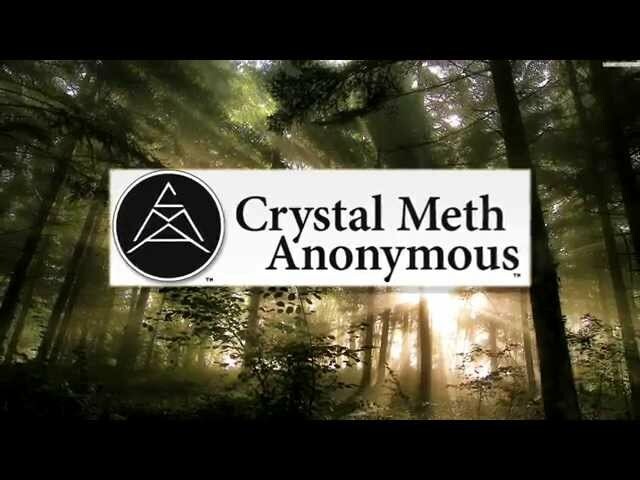 "To provide and communicate consistent and readily available information and resources to all those affected by crystal meth." To participate in the monthly PI&O conference call, please contact the PI&O Advisory Chair at the link below. The call is open to anyone who is interested and is on the third Saturday of each month at noon Eastern time, 9am Pacific.